What is the America’s Cup? The America’s Cup is the oldest international sporting trophy awarded to the winner of the America’s Cup match races between sai ling yachts. One yacht, known as the defender, represents the yacht club that currently holds the America’s Cup and the other yacht(s), known as the challenger, represents the yacht club that is challenging for the cup. Some History: The Royal Yacht Squadron is one of the most prestigious yacht clubs in the world. Its clubhouse is located in Cowes Castle on the Isle of Wight in the United Kingdom. 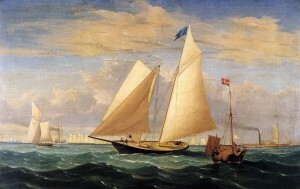 In 1851, The Royal Yacht held the 100 pound trophy (often referred then as the “Queen’s Cup” or the “100 Guinea Cup”) but in August of that year, the schooner, America, represented by the newly formed New York Yacht Club, raced in the annual regatta against 15 yachts and defeated the powerful British in a race around the Isle of Wight. This upset symbolized a victory for the new world over the old. Commodore of the NYYC, John Cox Stevens, and his crew returned home as heroes. 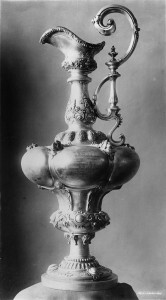 The surviving members of the America donated the Cup to the NYYC on July 8th 1857. 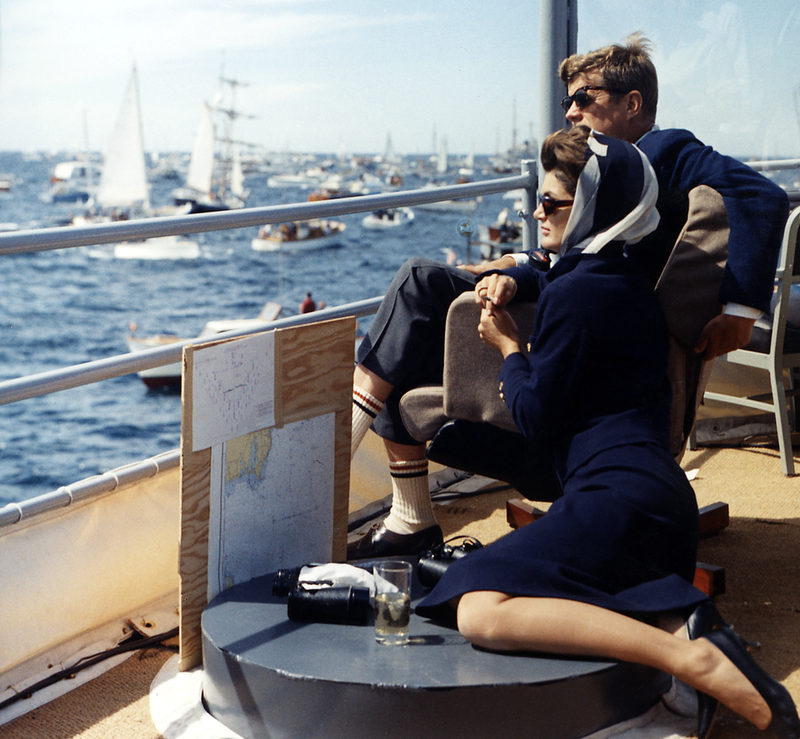 The trophy was renamed the America’s Cup after the yacht, America, and was donated under the terms of the Deed of Gift, which made the cup available for perpetual international “friendly” competition among nations. The Deed of Gift outlines the rules and protocol of the America’s Cup. The trophy was held by the NYYC from 1857 until 1983 when the Cup was won by the Australian Royal Perth Yacht Club, represented by the yacht Australia II, ending the longest winning streak in the history of sport. Since 1983, Louis Vuitton has sponsored the Louis Vuitton Cup as a prize for the winner of the challenger selection series. Australia won the first Luis Vuitton Cup. Since the first race in 1851, teams representing only four nations – the United States of America, Australia, New Zealand and Switzerland – have won the trophy in more than 160 years of competition. 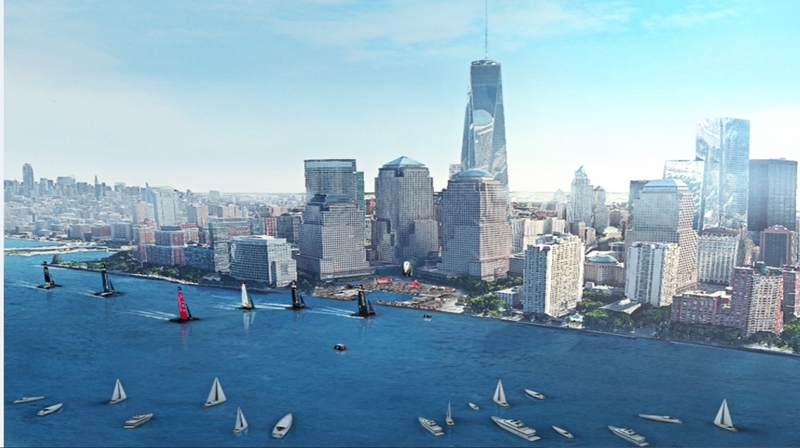 Today: The 35th America’s Cup has many preliminary races and will return to New York for the first time since 1920 with Louis Vuitton America’s Cup World Series racing on May 7-8, 2016. The race was held in Newport, RI for years. 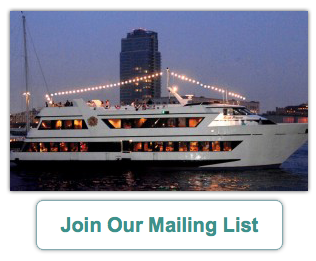 The best way to view the race is by chartering a private yacht. If you would like to book, please Contact Us.